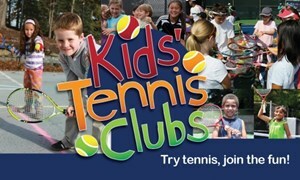 Kids Tennis Club meets three times over the summer with children grades K-3 at the Woodmont Child Development Center. This KTC is open to Woodmont Development Center participants only. Contact Ann Braha at 336-342-5597 or Ann.Braha@conehealth.com for more information.